The Linear Link is a high performance turbine meter linearizer that has redefined the methodology for optimum linearization. 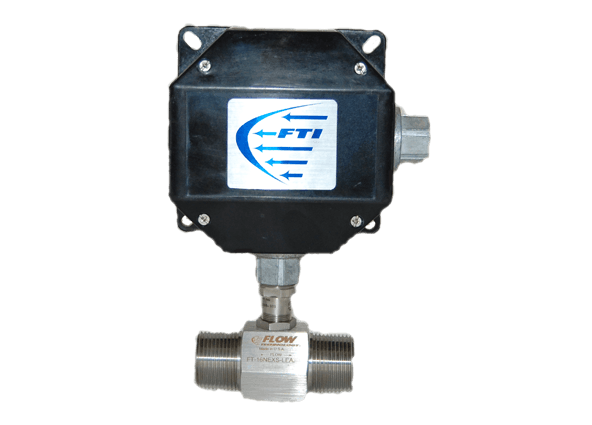 The Linear Link enables turbine flow meters to achieve 100:1 turndown with increased speed of response. This unprecedented level of performance costs no more than standard linearizers, while saving installation costs.